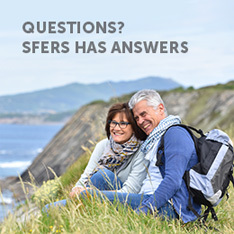 In the event of your death, the SFERS Pension Plan provides for a continuation allowance to your qualified survivor and/or a lump sum benefit to your designated beneficiary or beneficiaries. A qualified spouse/domestic partner must also be designated as your sole primary beneficiary in order to receive a continuance allowance. A continuation allowance may be paid to your qualified survivor, but only for the period that the survivor remains qualified (e.g. an unmarried child until age 18 or marriage, or a spouse until remarriage). A person or persons, a trust, or an estate designated to receive a lump sum benefit upon your death. 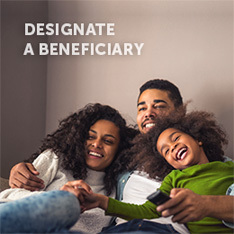 If you do not designate a beneficiary, a lump sum benefit will be paid to your estate. 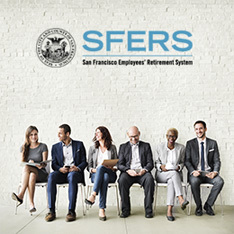 To designate a beneficiary or update beneficiary information, download, complete, and submit a SFERS Designation of Beneficiary Form. The completed form must be notarized if submitted to our office by mail, or you may submit the form to our office in person. 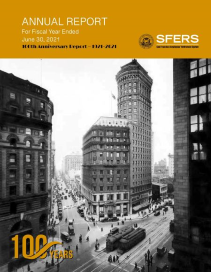 If submitted in person, we require a picture ID (e.g. Driver’s License) and the complete names and addresses of the person(s) you wish to designate as your beneficiary. An appointment is not required to update beneficiary information. Please refer to “Death prior to Retirement” in your “Summary of Key Plan Provisions” for a detailed description of survivor benefits.